The NACDS Total Store Expo is a one of a kind opportunity for retailers and their suppliers. By coming together across multiple functions and encompassing all products and categories available in your stores, attendees will gain new insights into your own business as well as across your company. 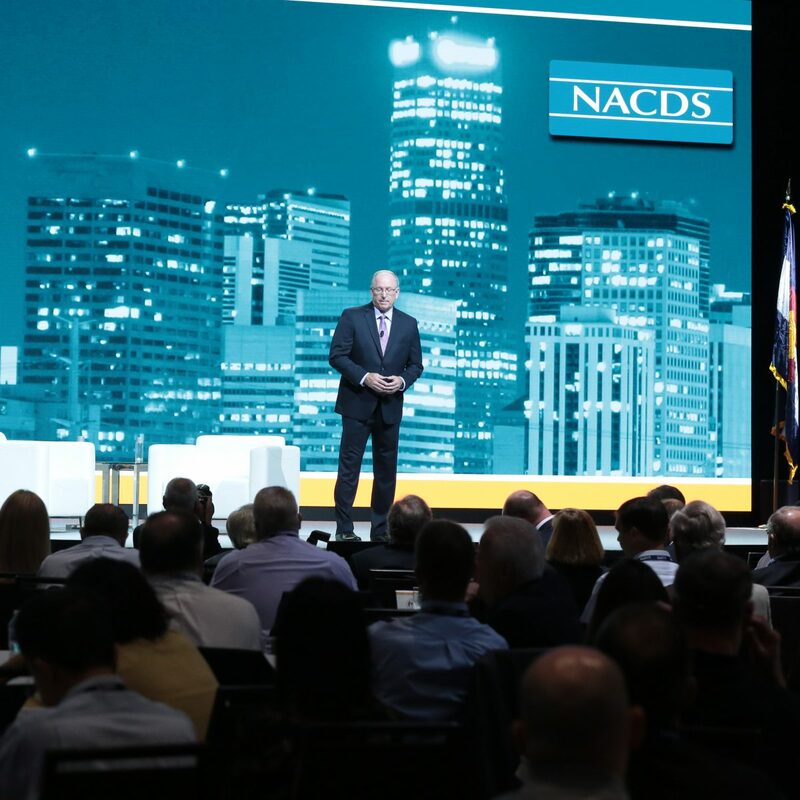 The NACDS Total Store Expo is the industry’s largest gathering of its most influential leaders. It is a combination of both strategic and tactical business meetings between existing and new trading partners and is attended by industry decision makers. It will give you and your company a unique opportunity to gain new insights into today’s evolving marketplace and set your course for the future. The Total Store Expo format includes a formal business program featuring renowned experts and speakers. The Expo also includes a variety of Insight Sessions which features industry experts and panels on some of today’s most important issues. Some sessions offer CE credit for pharmacists. These sessions are followed by meetings between retailers and exhibitors in the exhibit hall. We can’t put a price on the tremendous value of attending the NACDS Total Store Expo. It’s FREE! There is NO registration fee for retail attendees. In addition, by participating in Meet the Market, a program of prearranged appointments, you may be eligible for a travel subsidy, subject to our approval and limitations. 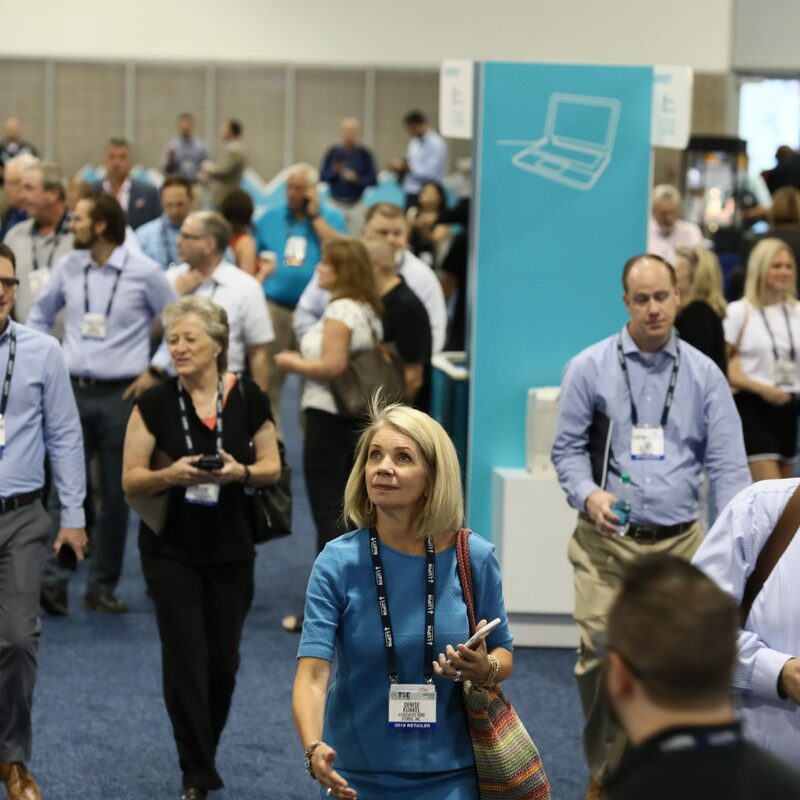 Survey the potential products, categories, concepts and collaboration opportunities and there is no limit to your company personnel who will benefit from attending the NACDS Total Store Expo. 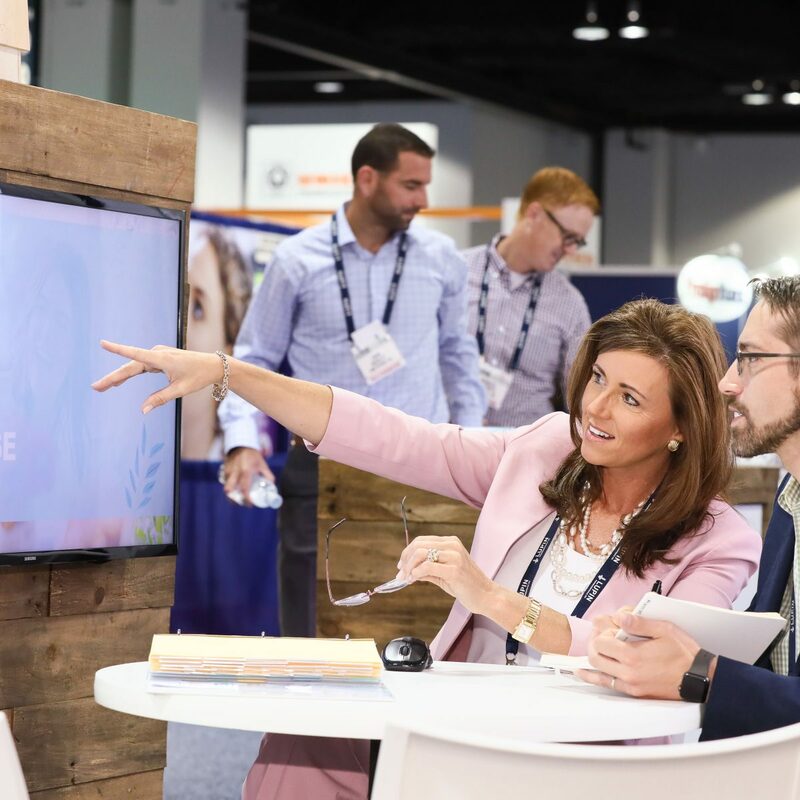 NACDS has carefully formatted the Total Store Expo to create opportunities for Exhibitors and Retailers to interact. Successful Exhibitors take full advantage of these opportunities to meet Retailers and start conversations. 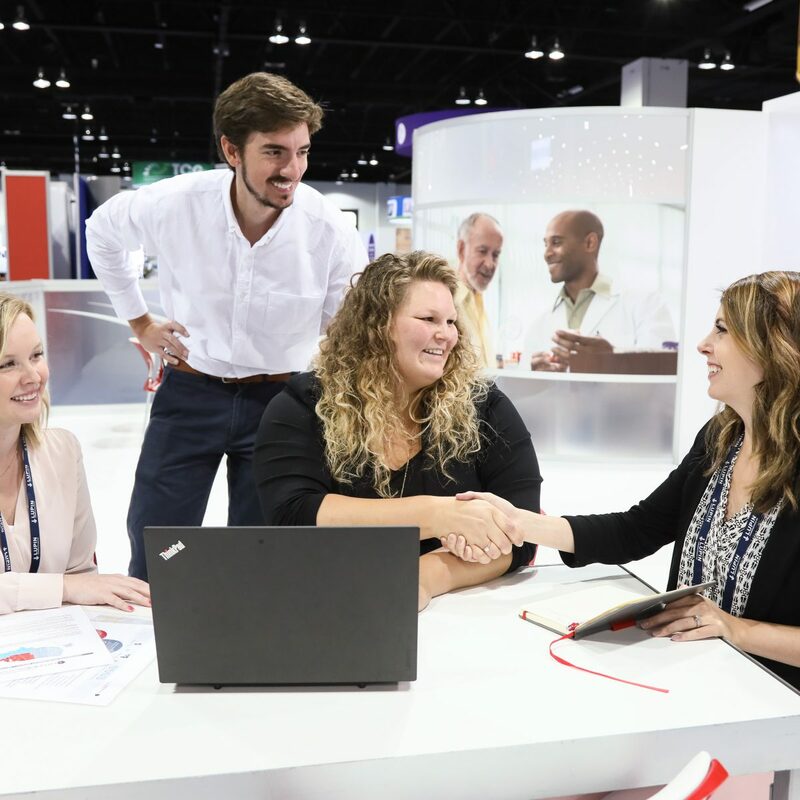 The daily Networking Continental Breakfasts, Exhibit Hall Lunches and evening receptions are great opportunities to meet new prospects and reconnect with partners. NACDS represents traditional drug stores, supermarkets and mass merchants with pharmacies. Chains operate 40,000 pharmacies, and NACDS’ more than 100 chain member companies include regional chains, with a minimum of four stores, and national companies. Chains employ more than 3.2 million individuals, including 178,000 pharmacists. They fill over 3 billion prescriptions yearly, and help patients use medicines correctly and safely, while offering innovative services that improve patient health and healthcare affordability. NACDS members also include more than 850 supplier partners and over 60 international members representing 21 countries.